Than you are meant to be? 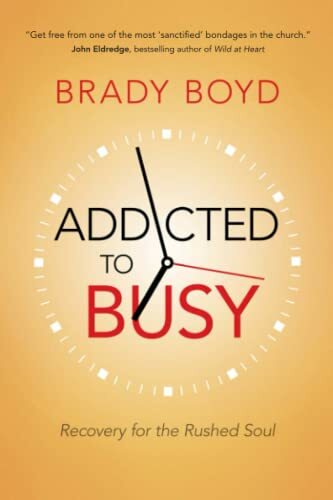 It's time to break busy. 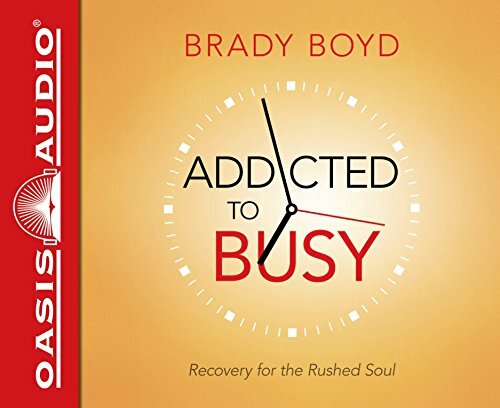 Brady Boyd shows you how to live a life that embraces stillness and solitude and finds the peace that God wants for you.